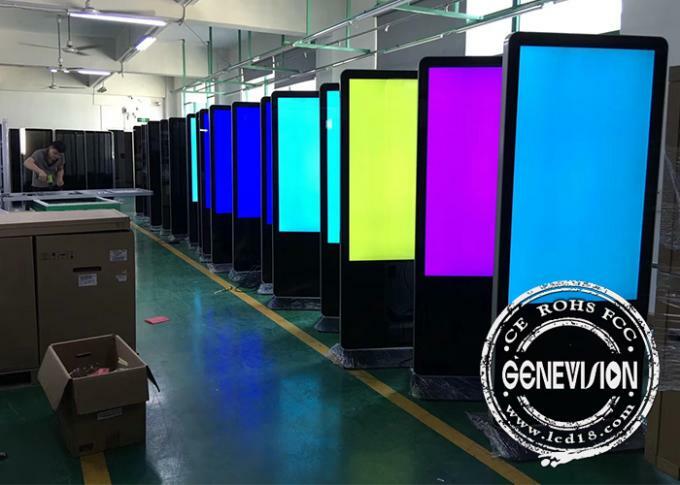 Now glad to say super large lcd advertising kiosk is cost lower than before, and the resolution is 4K, panel is LG original panel with high brightness, we usually have metal case ready in stock to ensure fast delivery time. Operation system can be Android or Windows, we have remote control software for you to control advertising remotely by internet, as the android or PC CPB has Wifi and Lan to connect to the internet. If you want to have a simple lcd advertising stand, we can do it with USB update manually, easy to use. 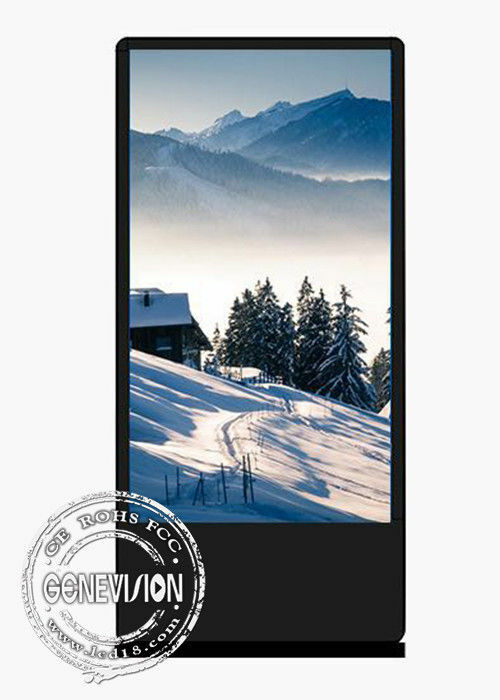 The ultra large lcd screen can be widely used in public which surely will attract more attentions. This Android PCB is very smart, has HDMI input so you can also use your own Windows media player box to make it has both operation systems.